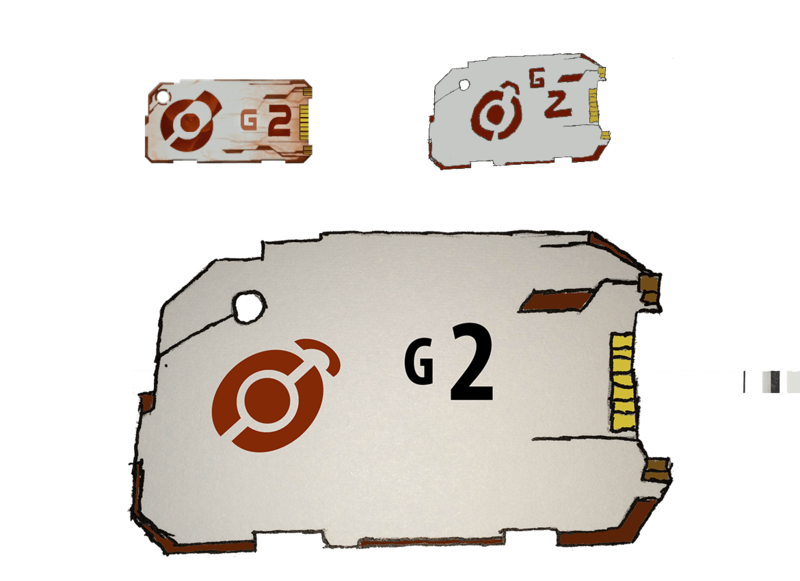 So I decided to give drawing another go and stick to it this time around and what better way to kick start this than to draw a regeneration chip from Titanfall. Now I know that this is nothing to write home about but I did enjoy making it. The upper left is obviously the original along side the one I fully draw. The bottom one is where I scanned it, added G2 and the circle thing and digitally painted it. I will be posting more stuff on my DeviantArt account so check that out if interested.